I’ve been noticing the rampant ageism in Olympic and all sports commentary for that matter. In the post-TA world, people need to be careful about what they mean when they say “at his/her age” because I have many examples of athletes getting stronger and faster in their 5th, 6th, 7th, and 8th decades of life. People act like the 40-year-old Norweigian Biathelete, Ole Einar Bjoerndalen, is some kind of freak for winning 13 medals over 16 years. 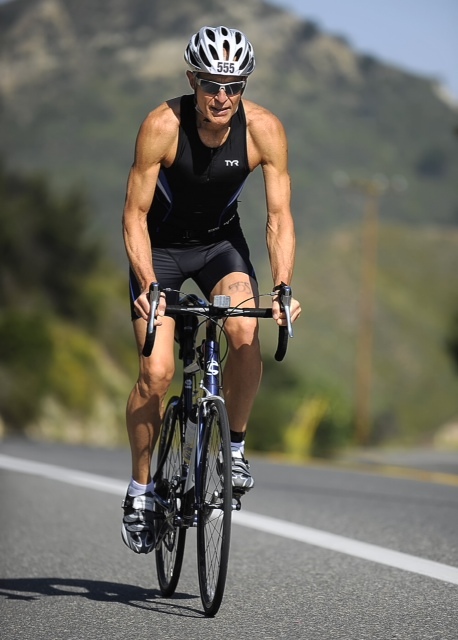 There are many athletes, actors, and rock stars who are taking TA-65 secretly so the next time you see someone staging a late-career comeback and/or looking better than your ageist mind thinks they should, stop and wonder whether they are taking advantage of telomerase activation like Hannes.